Kaspersky Internet Security is the one of the best Anti-virus software that provide full protection for your PC. Now You can get this KIS 2013 completely free for 90 days with Genuine Product key/ License Keys. Kaspersky Internet Security 2013 delivers powerful protection technologies that do more to defend you, your PC and your children against the latest malware and Internet threats. 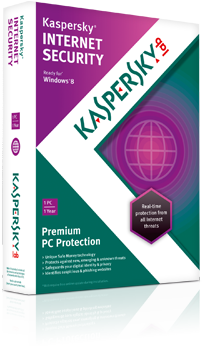 Kaspersky Internet Security 2013 Secures your PC or Netbook being slowed down by cybercriminals and delivers unsurpassed on-line safety whilst protecting your files, music and photos from hackers. Here is one which can easily provide you a Free 3 months license of the powerful Kaspersky Internet Security 2013 (KIS 2013). Here In this post I have shared the two methods to get free 90 days trail of KIS 2013. 1. Download Kaspersky Internet Security KIS 2013 -> http://www.kaspersky.com/fr/anti-virus-latest-versions. You will be redirected to the french Kaspersky website. 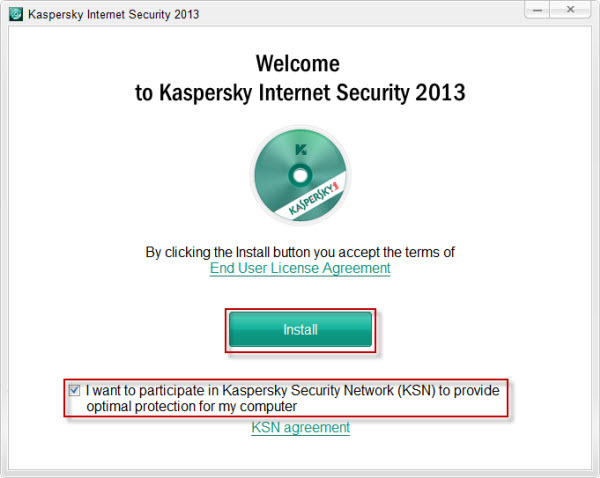 There Download the Latest Kaspersky Internet security Version 2013 (13.0.1.4190). Note. Use Google Translate or Google Chrome to translate the Site. 2. Then Install the Kaspersky Internet Security 2013. 3. After you finished the setup, launch the Kis 2013. Then you will be prompted to enter the Kaspersky Serial Keys. 4. That’s it, You are done. After installing this code you will get 90 days free Trail to use this KIS 2013. 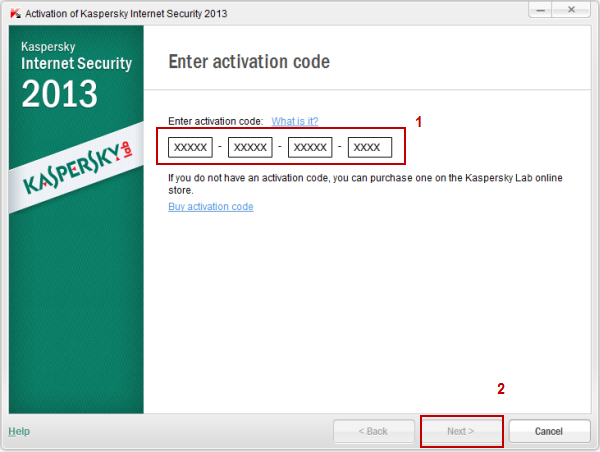 You can get you own Serial keys for your installation Kaspersky Internet security 2013 by using this method. 1. First Download the German Version of Kaspersky Internet Security 2012 using the link here. 2. After that open the downloaded Kis 2012 with Winrar or 7 zip. 3. Next open the Reg file and look for serial. Note down the serial keys. 4. Now follow first method instructions to get 90 days free Kaspersky Internet Security Protection. This 90-day trial key code worked perfectly well on the fresh installation .That is free 90-day trial license key code will NOT work if you’ve pre-installed Kaspersky Internet Security 2013 and activated any trials before.